Our pharmacy provides an innovate teaching site for the University of Iowa's Community Care Residency Program and Doctor of Pharmacy candidates. The residency program has been nationally accredited by APhA/ASHP. This one year program allows PharmD graduates to enhance and sharpen their patient care skills, develop patient care services and understand the management of a patient focused practice. 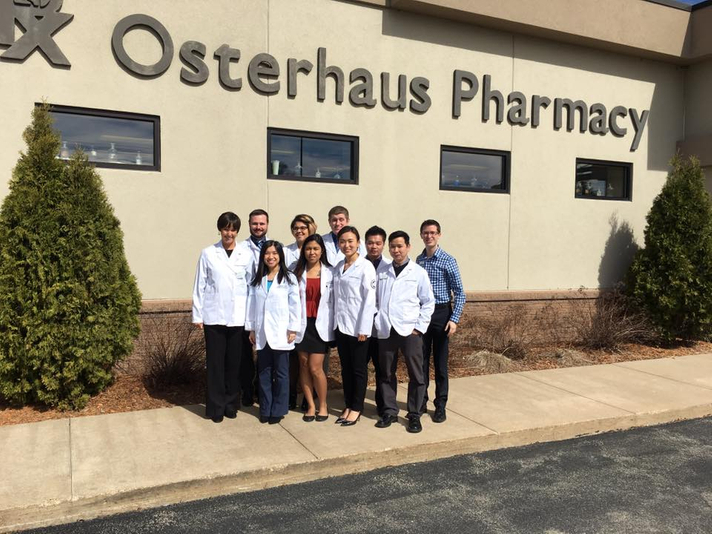 Doctor of Pharmacy candidates in their final year of pharmacy school complete a clerkship rotation which is focused on the provision of patient care.